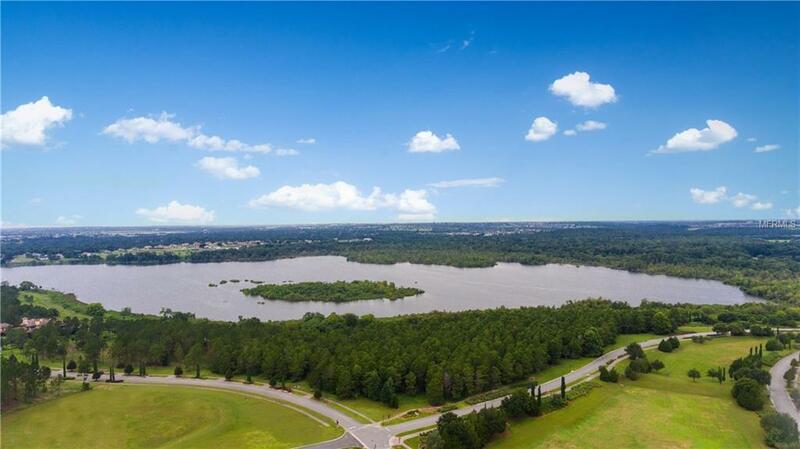 Incredible opportunity to own a 2 ACRE LAKEFRONT lot situated on Lake Apopka in Bella Collina! 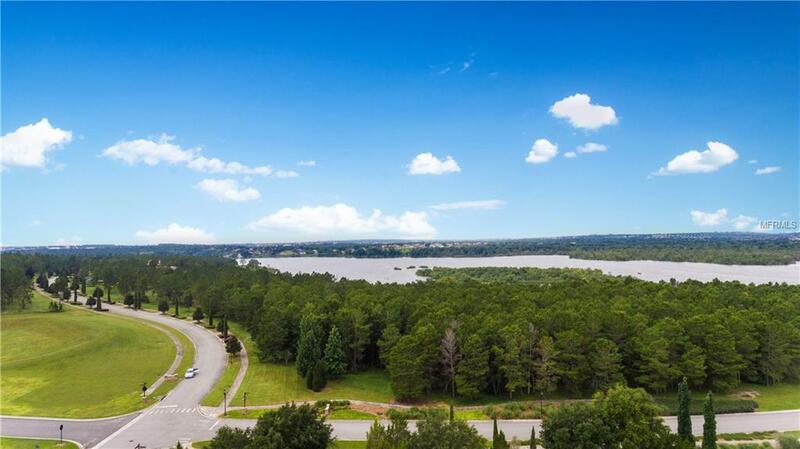 Build the home of your dreams on this private corner lot with lake frontage. 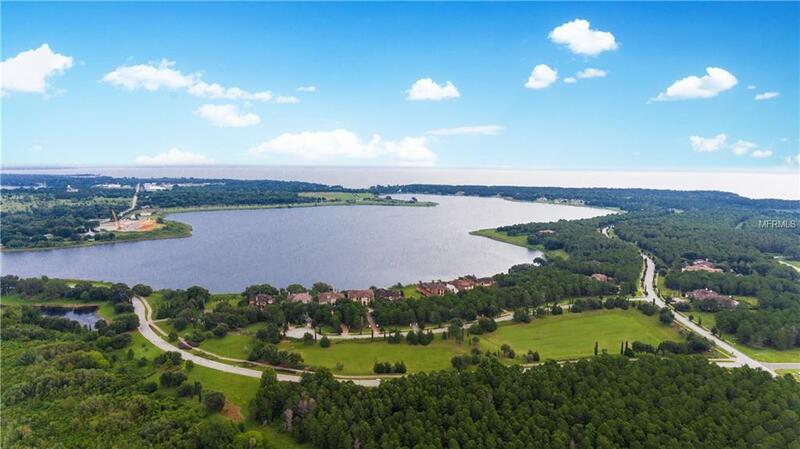 Offering an escape from the rush of the city and surrounded by a landscape of lakes and hills, Bella Collina is the epitome of a luxury community, offering both exclusivity and privacy. The Tuscan inspired clubhouse, offers breathtaking views and panoramas, making it a popular wedding destination. Also enjoy the Nick Faldo designed golf course, pro shop, world class full service spa and wine cellar. Newer amenities include a resort style pool, tennis courts and fitness center. 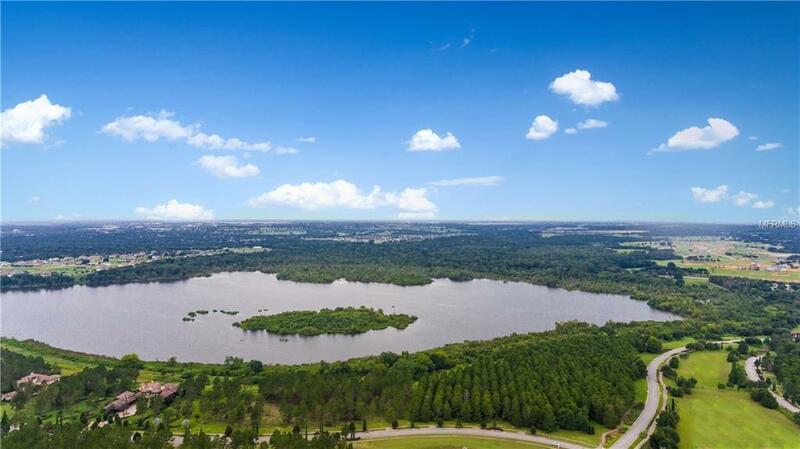 With easy access to downtown Orlando, two international airports, world-class shopping, dining, and other entertainment, Bella Collina is near it all! Any questions concerning the renderings or estimated price on building a home like the one attached to this specific vacant land, please call the listing agent. The listing is for LAND ONLY.